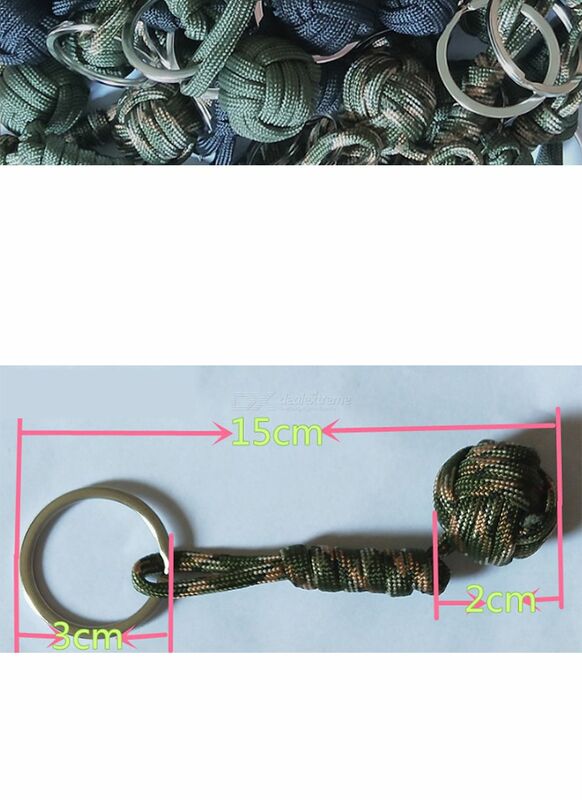 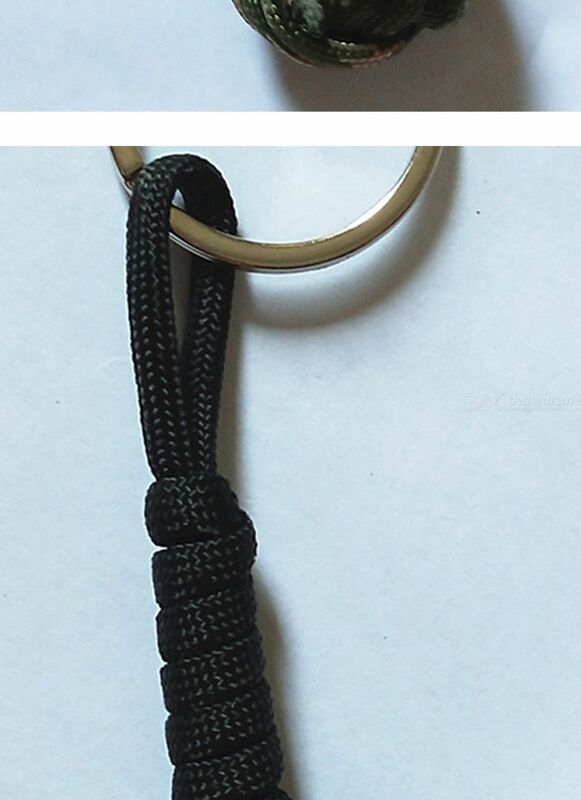 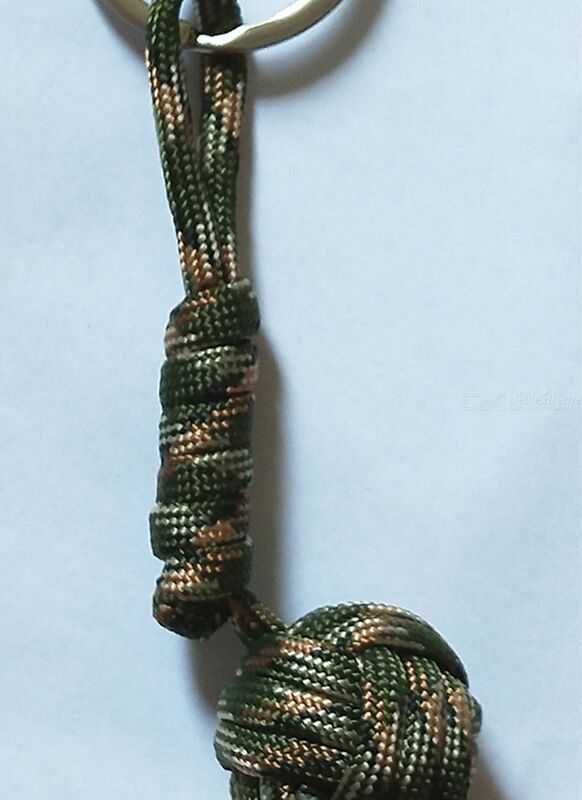 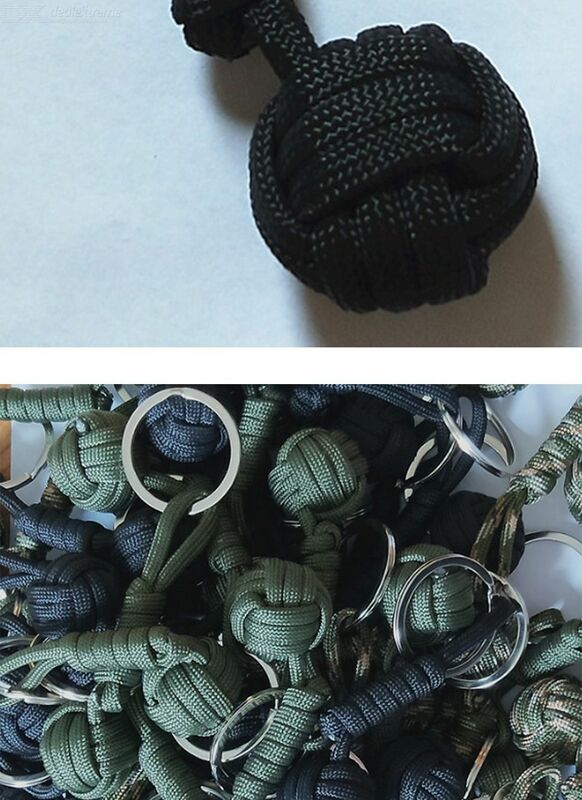 Outdoors steelball key ring is perfect for outdoor activities, such as hiking, camping, etc. 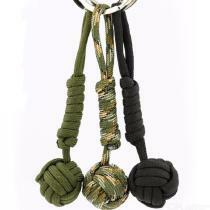 It is practical and can do a lot of things in the outdoor activities. 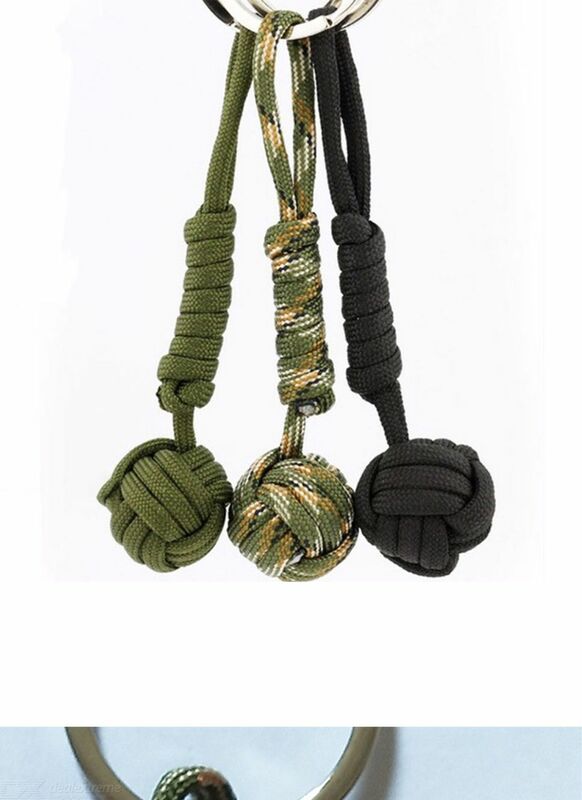 Compact and lightweight, easy to carry it around inside your bag.